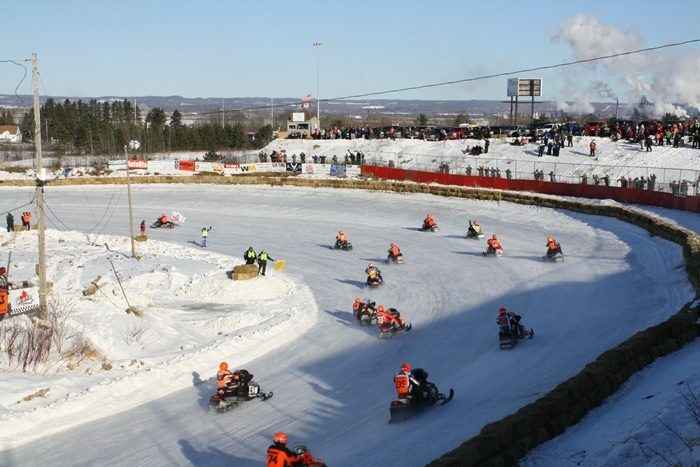 The SOO International 500 Project will be hosting a FOOD TRUCK competition on parade day (Thursday, February 1st) as part of the Guinness World Records attempt for the largest snowmobile parade ever assembled. More than 1,048 sleds will be assembled as a captured audience at the #SooI500 track. The winning entry selected will be awarded the GOLDEN opportunity to have their truck on site at the I-500 track Saturday February 3rd at the 50th Anniversary I-500 race absolutely FREE with the opportunity to serve thousands on I-500 Main event day. ” WINNER OF THE 2018 ~ 50Th ANNIVERSARY I-500 RACE ~ FOOD TRUCK COMPETITION”. There is NO entry fee for FOOD TRUCKS to participate in this completion. YOUR truck could be at the 50th I-500 main event FREE to serve a captured audience of thousands. 1. ALL Food Truck entries must arrive at the track on Thursday Feb. 1, 2018 no later than 12:00pm. 2. Parking and set up location for each entry will be at the discretion of the I-500 event parking crew. 3. The I-500 Project will provide a panel of judges to determine the winner. By combined effort, the judges will select a single item from the respective food truck menu. A: Time it takes to prepare food to the point whereby it’s served for consumption. B: Presentation of the prepared item. C: Ease for consumption (messy, sloppy, well presented & easy to consume) & Flavor. 5. FOOD TRUCK participants are encouraged to decorate their respective vehicles.